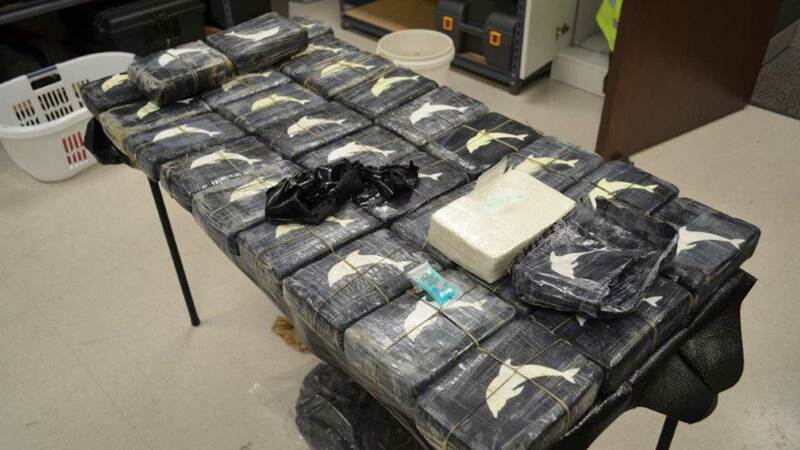 GALVESTON, TX (KTRK) -- More than 60 pounds of cocaine was found Monday after it washed ashore on Galveston Island. According to police, Beach Patrol noticed the suspicious package just west of the 33rd Street jetty. Police were called to inspect the package, which they confirmed contained cocaine. Investigators totaled the weight of 30 individually wrapped packages at more than 66 pounds. 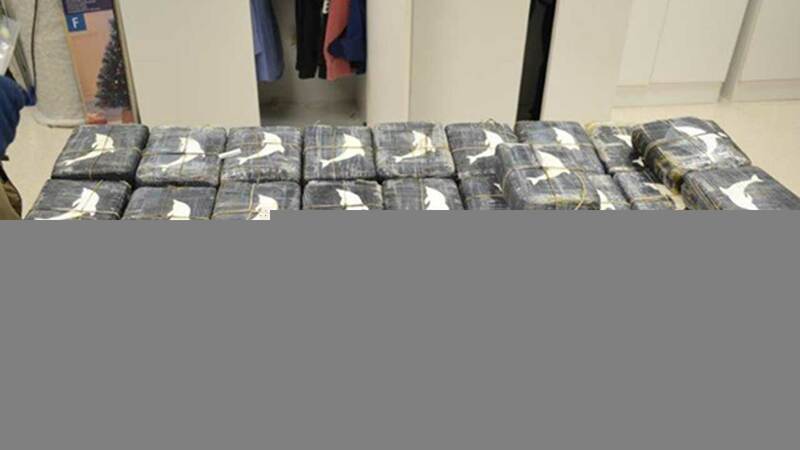 The 'kilos' were all stamped and stickered with a dolphin logo, indicative of drugs belonging to the Gulf cartel, according to police. Police say the bulk value of this cocaine has been estimated at $855,000; however, if broken down and sold on the street level its value is over $3.5 million. This is the sixth instance of drugs washing ashore on Galveston in the past week.